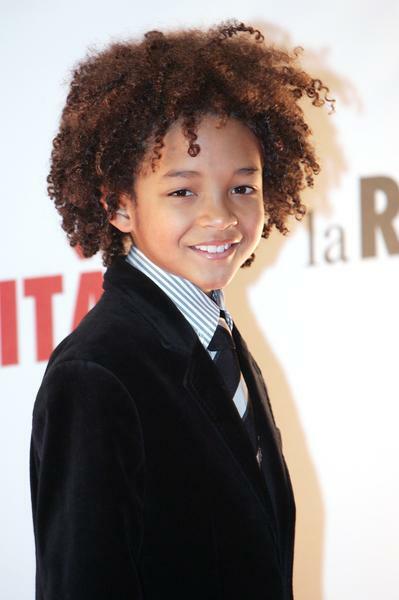 Last year, Jaden Smith emerged from the shadow of his parents when he starred in The Karate Kid. Many people assumed the only reason the young Smith landed the film was because of his parents. For years, his parents, Will and Jada Smith, have been in multiple films. Both of his parents are acclaimed in the film industry. But, Jaden Smith exceeded expectations in the film. He not only did a good job for his age, but Jaden Smith did well enough to earn critical acclaim of his own. Now, film companies are reaching out to Smith for his own abilities, not just to keep his parents happy. One thing taught by the Smith family is to blaze your own trail. Jaden Smith has done just that and he recently signed on to play in another film. Smith has talked with M. Night Shyamalan for a new Sci-Fi film, 1000 A.E. Currently, Jaden Smith is reading the script for the film, but says he cannot release any details yet. However, Smith did say the film was "tight" because it will be set in the future.